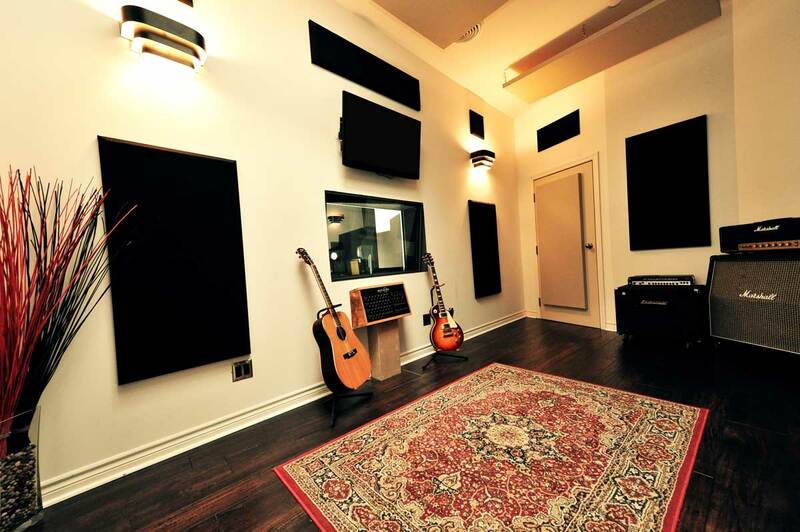 Media One Creative owns and operates a state-of-the-art audio, video, and post production studio located in Toronto, Ontario. Our investments in film and television infrastructure are a great benefit to our clients and teams. We produce all of our content at broadcast ready production levels and have vertically integrated all elements of pre-production, production and post production into one modern space. Our Mix Theatre houses a 150 inch 4K & 3D cinema screen. This facility is used for 4K UHD colour correction and 7.1 Dolby Atmos Surround Sound mixing. Enjoy reviewing your Media One Creative project with us in a cinema-like experience. 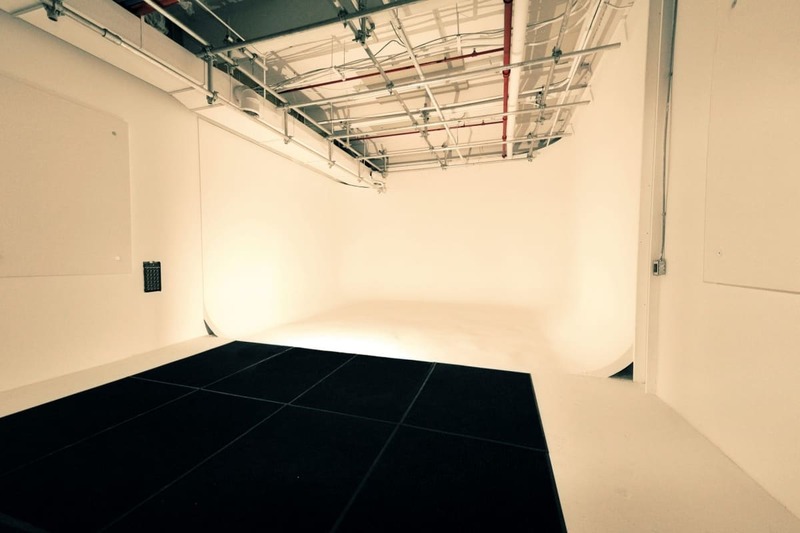 This room houses a 180 degree seamless Cyclorama Studio for photo and video shoots. This cyc can be painted white, blue, green, or digi-green for productions ranging from commercials and thought leadership videos to high end visual effects. Our multi-track recording studio and mixing room is powered by the industry standard Avid Pro Tools | Ultimate digital audio workstation. 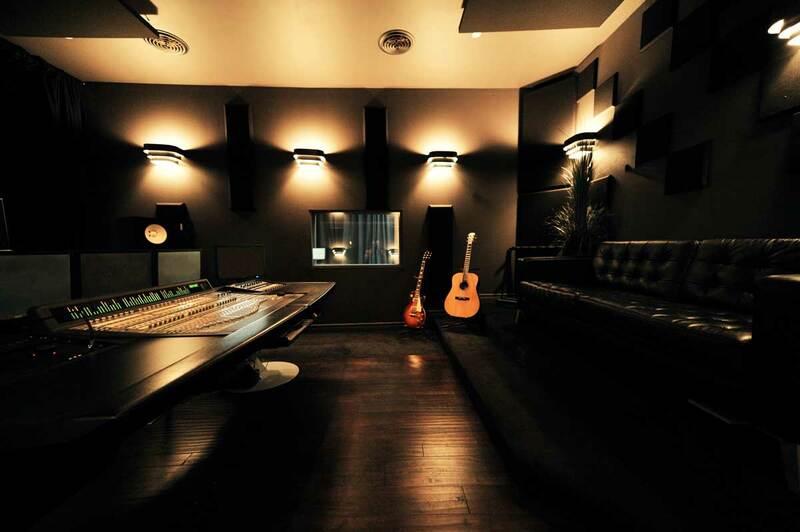 Our room is capable of recording and mixing High Definition Audio (32-bit, 192 kHz) in 7.1 Dolby Atmos surround sound for distribution to Broadcast, Theatrical, or online release. 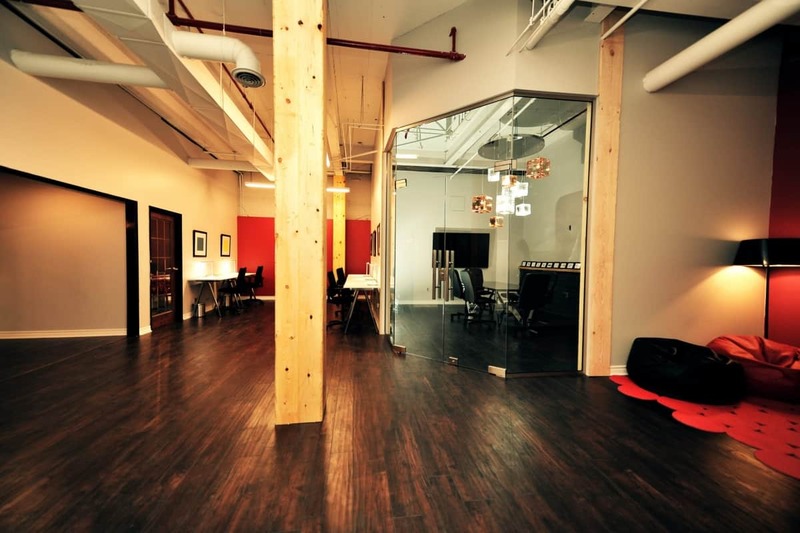 This is where we collaborate with our in-house team, clients and our Creators. 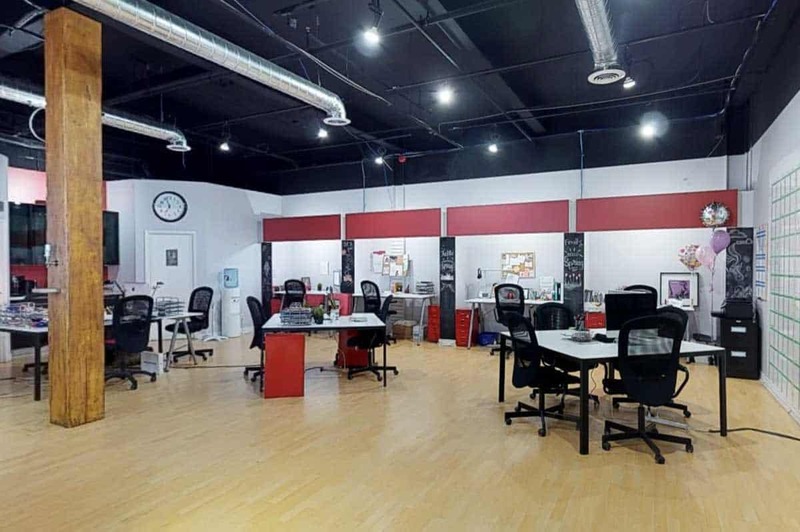 The Annex is a fun, brick-and-beam, space where the magic happens. We have Canada’s first interoffice Beer System which delivers Steam Whistle Brewing beer like sap-from-the-tree in both of our Toronto offices! Thanks Steam Whistle for helping us keep the ideas (and beer) flowing! 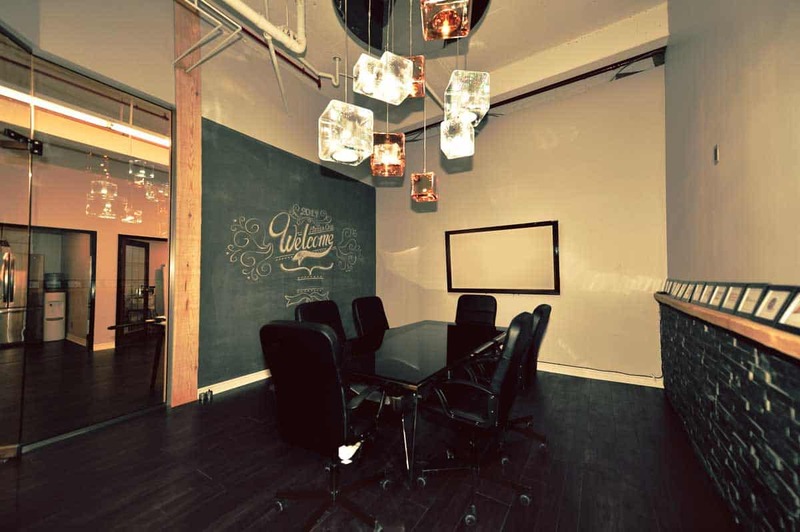 This is our boardroom with our famous, “Client Wall.” We proudly display each of our clients here and utilize this space for creative ideation. Everything is tweaked to promote creativity – even our boardroom light was created by a local lighting designer! Come in and see it for yourself! We also proudly display the awards of our team members, including 30 Under 30, Entrepreneur of the Year, Emerging Entrepreneur of the Year and our Emmys! 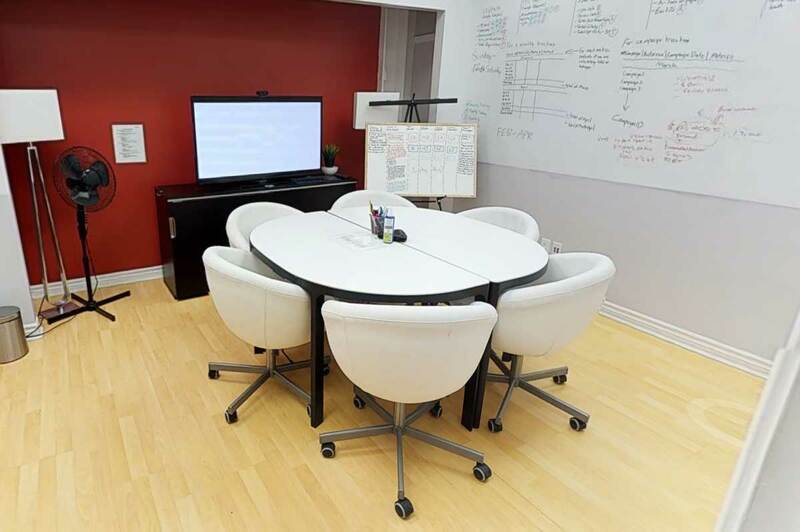 Where better to think big than in a room full of whiteboards? Draw on the walls, scribble on the table-tops, the Scribble Room is another feature of our office to promote creativity and ideation. Our clients can enjoy all of these rooms for their own needs – mi casa es su casa! In addition to our various production and post-production rooms, Media One Studios is equipped with state-of-the-art animation and editing suites. These workstations are capable of high-end 3D motion graphics and high-pixel count animation for the world’s most prestigious and demanding brands. Media One Studios is home to professional lighting, sound, and video equipment. Everything from our cutting edge LED Light Panels. 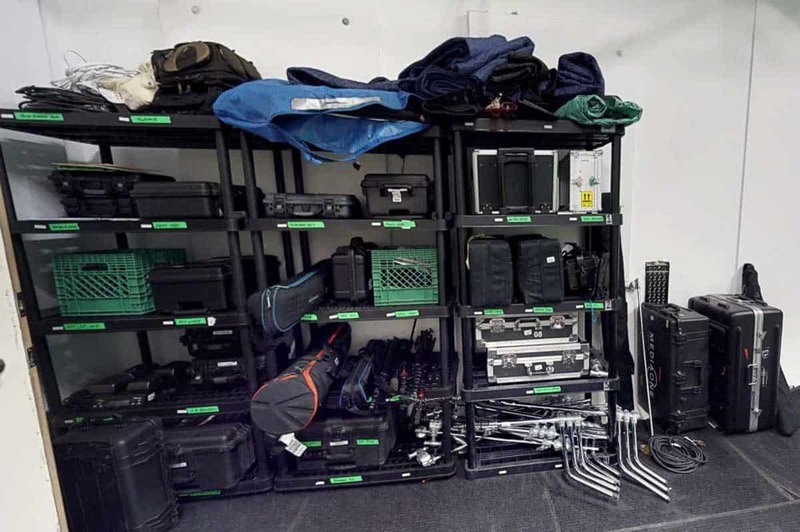 Robotic Camera cranes, 27 ft jibs, and drones to Ultra High Definition cinema cameras are organized into ATA flight cases and have traveled the globe with our team!